The partnership is driven by some of the finest urban planners, architects and business minds in the country. The following people look after the day to day running of The Bournemouth Development Company. All are part of the Bournemouth community and have a long-commitment to the town. 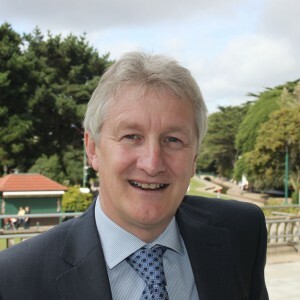 Bill Cotton (Board Chairman): Regeneration specialist Bill Cotton is also Executive Director for Environment and Economy at Bournemouth Borough Council. His work history includes a successful spell as a town planner and he was head of tourism and economic development in Bath. He recently helped the Dorset Local Enterprise Partnership develop its business plan and his experience of major regeneration spans London, Leeds, Wandsworth, Swindon and Bath and includes significant public realm improvements and work with the private sector to create world class facilities. Duncan Johnston: Duncan has considerable experience in leading and championing the delivery of complex rejuvenation schemes underpinned by integrated project teams and supply chain partners. He applies his strategic policy development and day-to-day operational skills to ensure Bournemouth benefits from the partnership’s long-term commitment and success. 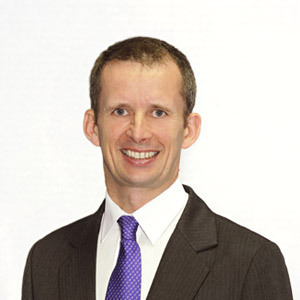 Richard Dixon: has worked in the PPP/PFI sector since the late 1990s and has provided specialist legal, transaction management and commercial risk advice both as a lawyer in private practice, as a senior corporate commercial manager and Board Director. He is highly experienced in working with partner organisations, including public sector bodies, funders, sub-contractors and other professionals. 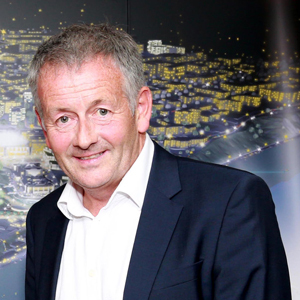 In his current capacity, Richard sits on the Board of Morgan Sindall Investments Limited which is a leading partnering investment and project development company, focusing on the delivery of public sector regeneration through the establishment of strategic partnerships with central Government, local authorities and other public sector agencies. Ernie Battey (Board Chairman):MD of Morgan Sindall Investments Ltd, Ernie has a strong track record in finance and multimillion pound regeneration. The former councillor for Dorset County Council and former Director of AFC Bournemouth has a love of the area and is committed to helping secure its long-term economic and social prosperity. 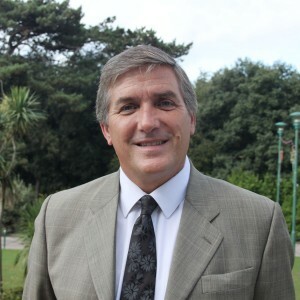 Tony Williams:As Executive Director of Environment and Economic Services at Bournemouth Borough Council, Tony Williams has helped bring about the Council’s Town Centre Vision and has been involved in numerous major projects. Roger Ball: Roger has a strong track record in major projects, procurement and construction. 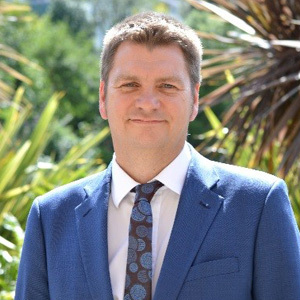 As Director of Technical Services at Bournemouth Borough Council he works at the coalface of service delivery and provides The Bournemouth Development Company with valuable insight into the day to day running of the town. Lisa Scenna: Lisa has more than 20 years’ experience at executive director level, including in large multi-national corporations, both private and publicly listed. 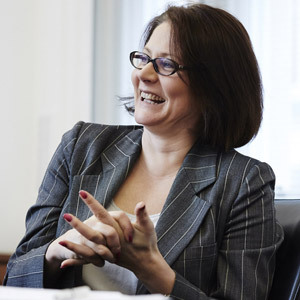 As Managing Director of Investments and Group Strategy at Morgan Sindall, she applies her skills in collaborative leadership, finance, strategy and investment across a number of businesses within the Group. 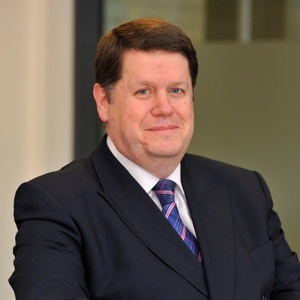 David d’Orton-Gibson: David has worked for 25 years in a variety of roles in the property industry. 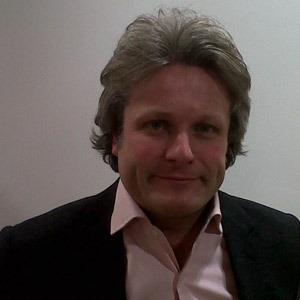 He started by running a property investment company before expanding into renting out properties. In addition to being a ward councillor he now runs a business providing training and other support services to the residential property industry. He has over 30 years’ experience in managing businesses and people in a range of situations.